Nearly 30 years after it finished its run on HBO, Fraggle Rock is set to return to the premium cable channel and its digital platforms. 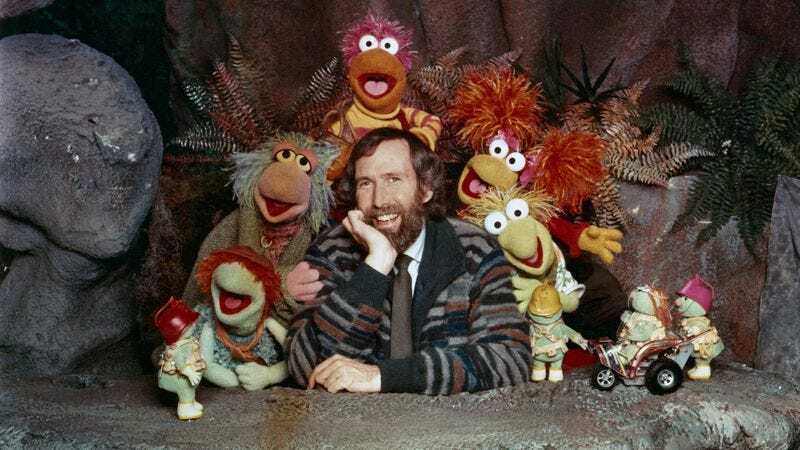 Deadline reveals that all 96 episodes of Jim Henson’s world-building, earworm-producing, environmentally friendly series have been remastered in HD, and are set to roll out on HBO, HBO Go, and HBO Now in 2017. A show that didn’t just preach the values of cross-cultural cooperation—it practiced it, through an international co-production model similar to that of Sesame Street—Fraggle Rock depicts the intermingling lives of the fun-loving, cave-dwelling Fraggles, the diminutive, construction-obsessed Doozers, and the garden-dwelling royal bumblers known as Gorgs. There’s also the curious dog who lived in our world—which the Fraggles refer to as “outer space”—and his kindly owner, who, depending on where you watched the show, was either an eccentric tinkerer, a former chef, or a lighthouse keeper. While HBO subscribers got the United States’ look through the Fraggle hole in the 1980s, the show was subsequently rebroadcast on TNT and spun off into a Saturday-morning cartoon for NBC. Both the live-action and animated Fraggle Rocks are currently streaming via Hulu; The A.V. Club has reached out to The Jim Henson Company to see if the show will remain on Hulu after the remastered episodes arrive on HBO.